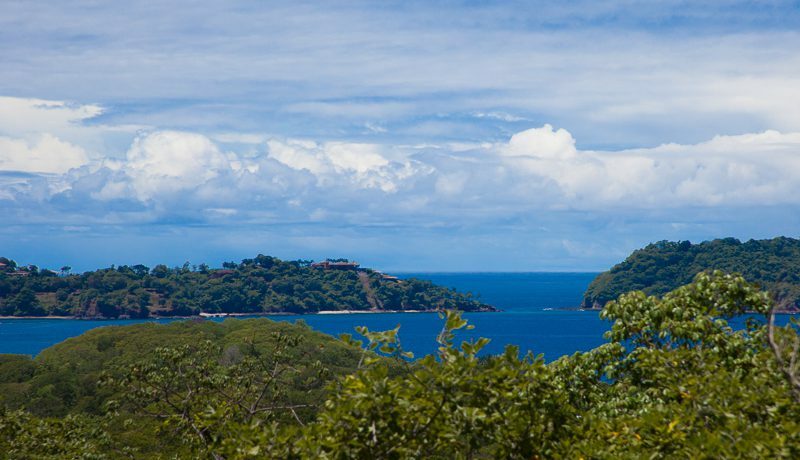 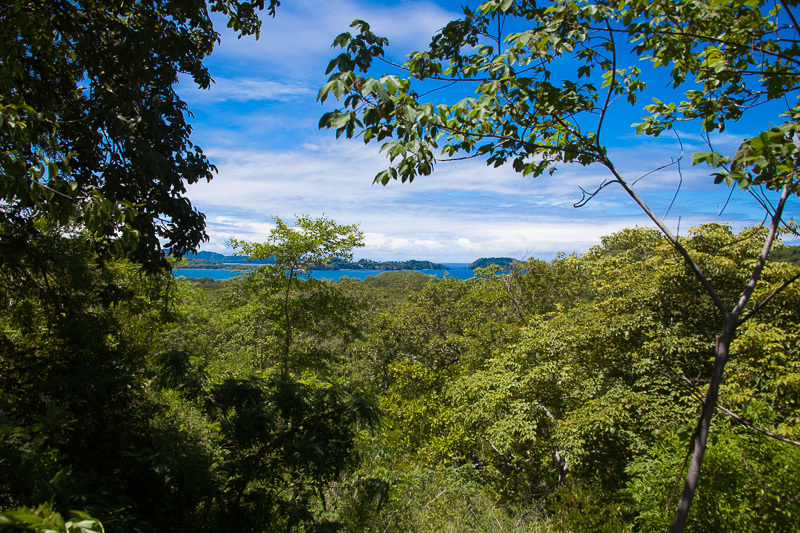 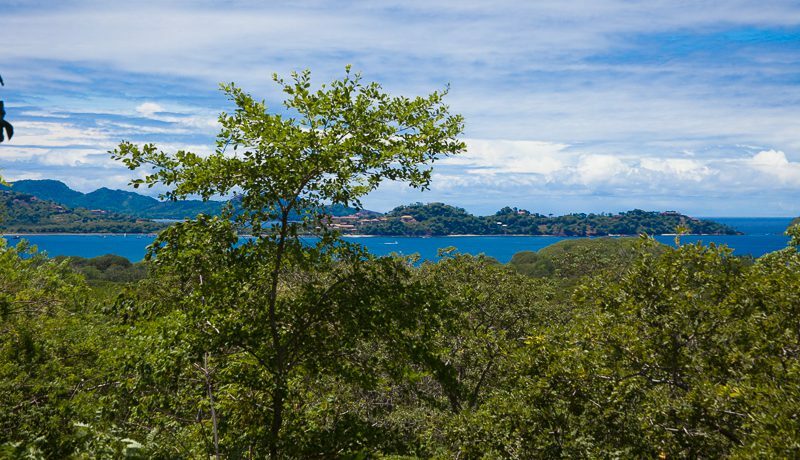 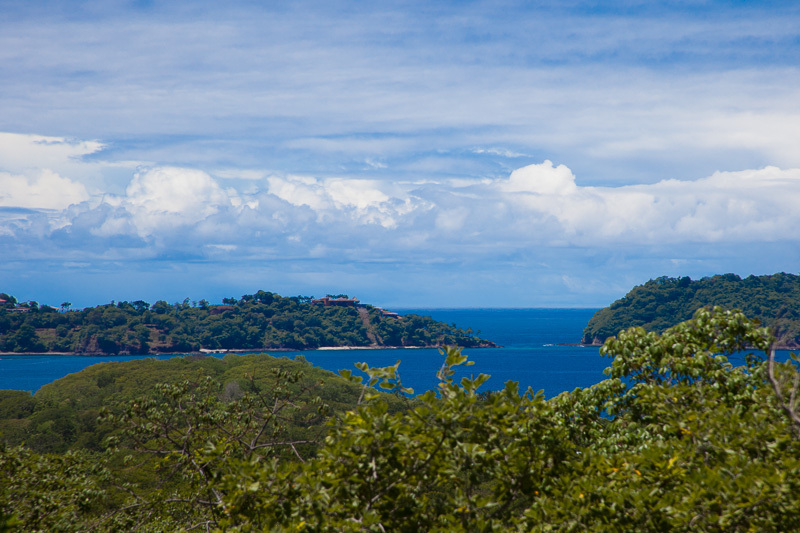 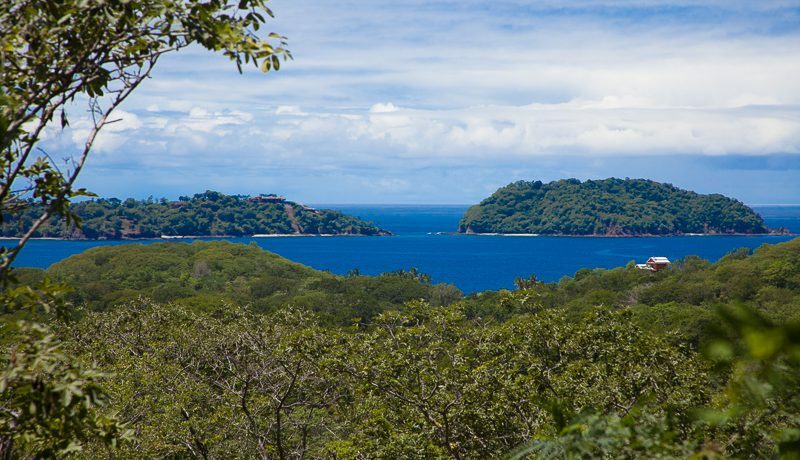 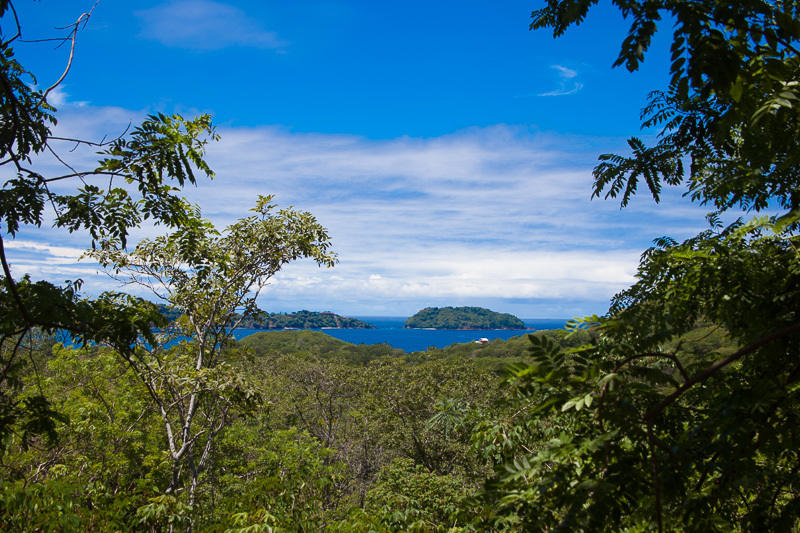 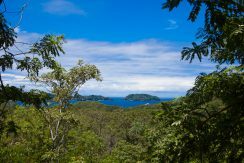 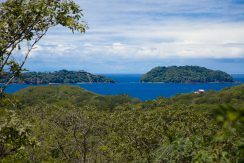 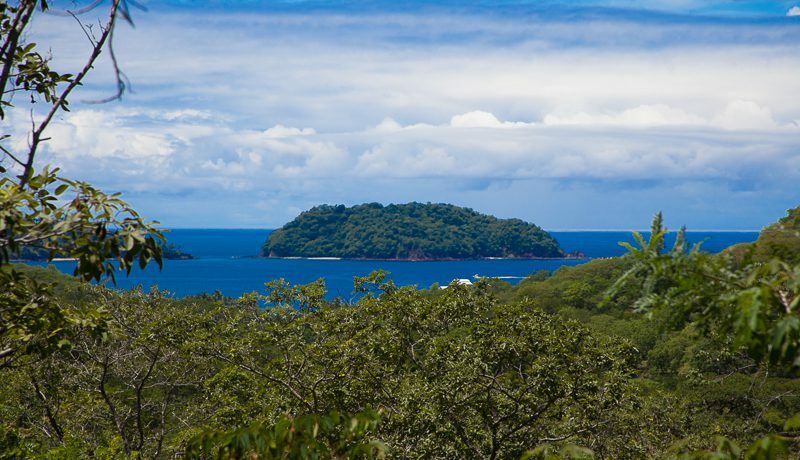 Build your dream home on this unique, 1.4-acre ocean view lot, which offers so much more than just ocean views. 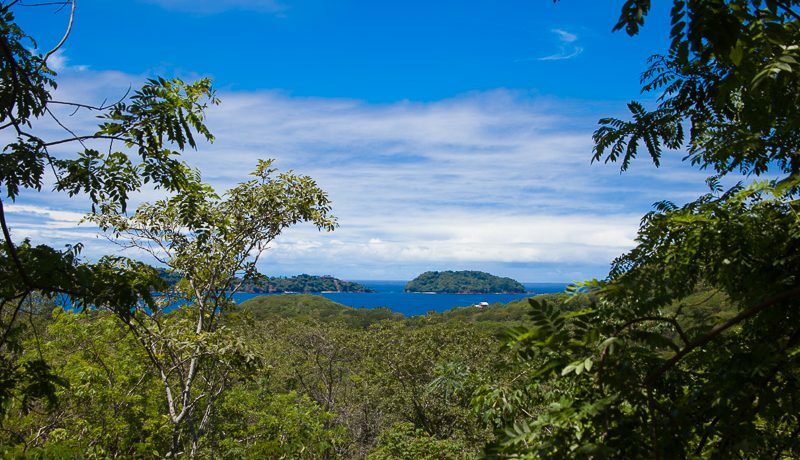 This lot is surrounded on three sides by mountains and has southeast facing ocean views. 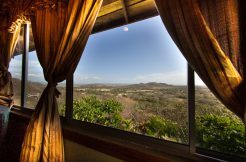 One feels completely surrounded by nature, and also has views of the tranquil bay of Potrero and Flamingo beach. 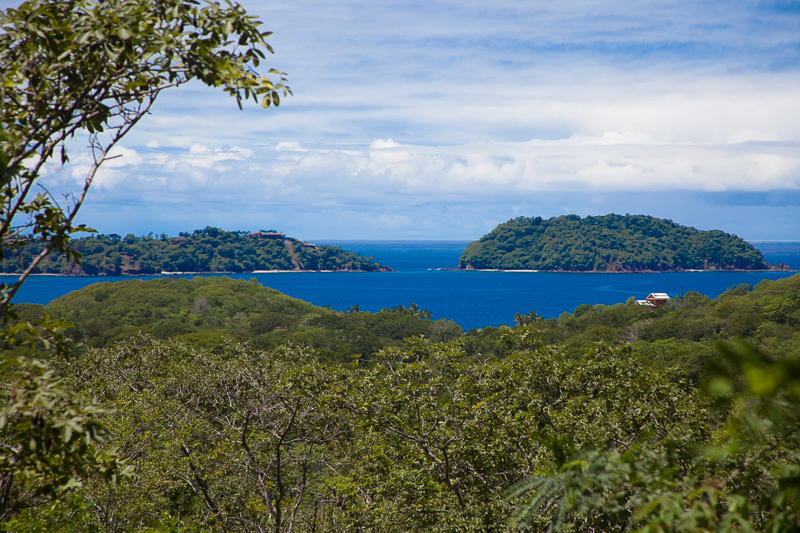 Watch the boats and whales come in and out of the bay during the day, and gaze at the beautiful lights from the North Ridge of Flamingo at night. 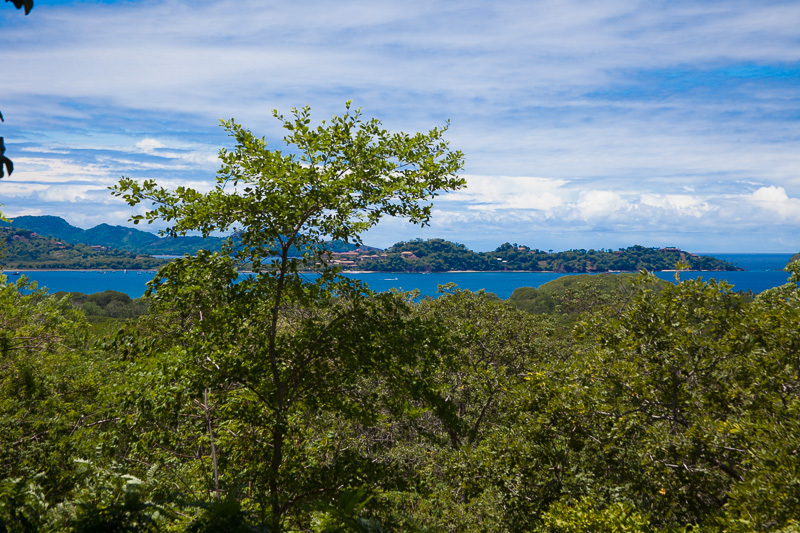 Not all elevated ocean view lots have this much useable land, and this is what makes this lot so special. A greater part of the lot is gently sloping, which can be terraced or just cleared for a variety of uses. 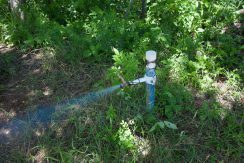 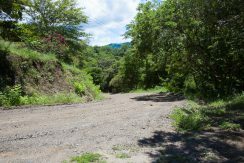 The lower portion of the lot is flat and would be great for a horse barn, guest housing, or a beautifully landscaped garden. 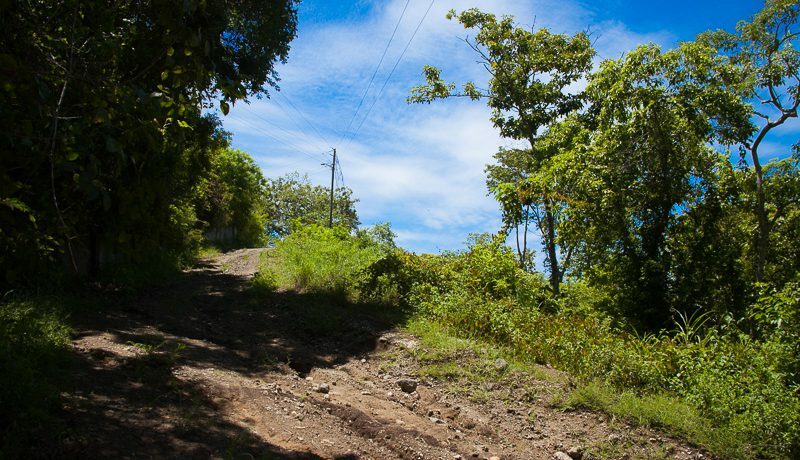 The area provides an “out in the country “atmosphere with its gently sloping terrain and roads that are perfect for horse back riding, hiking, mountain biking, or even morning walks. 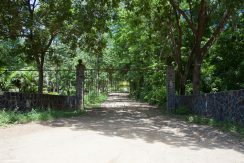 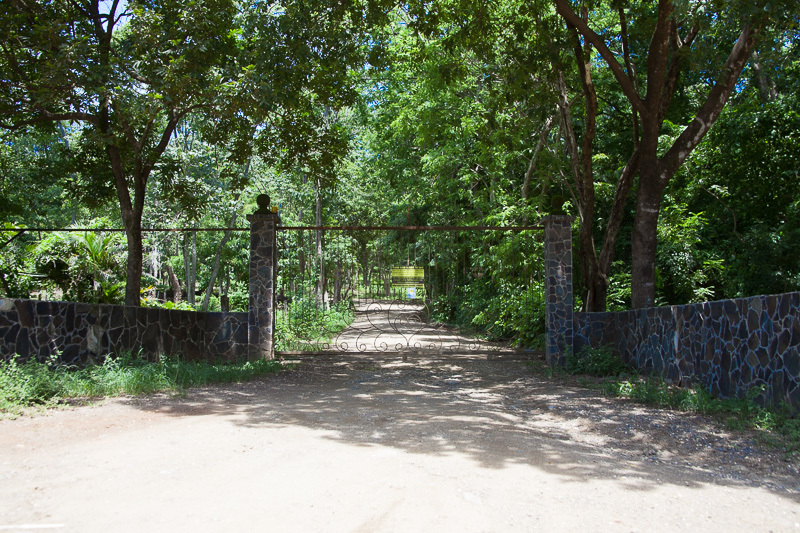 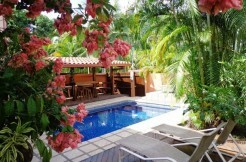 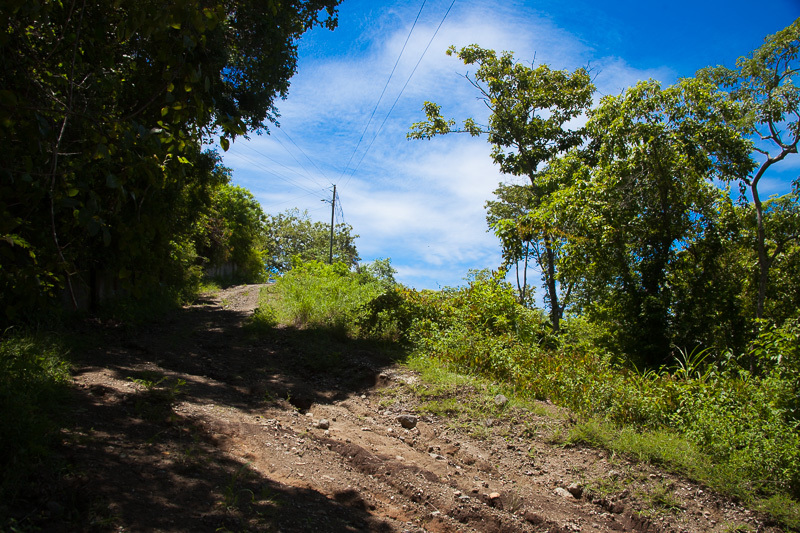 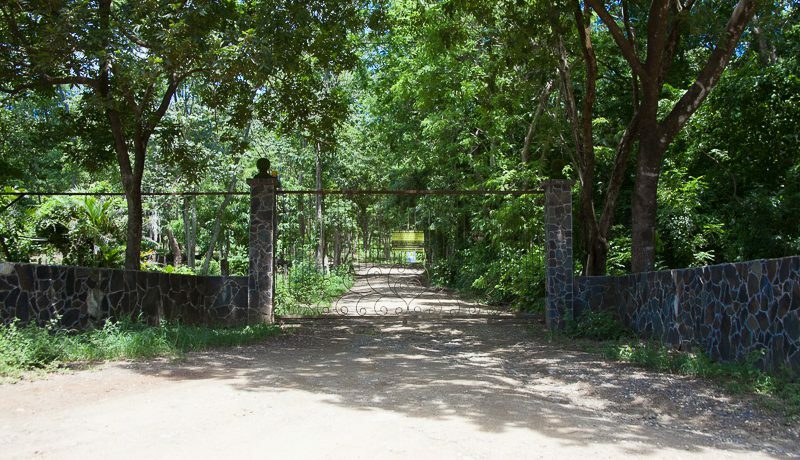 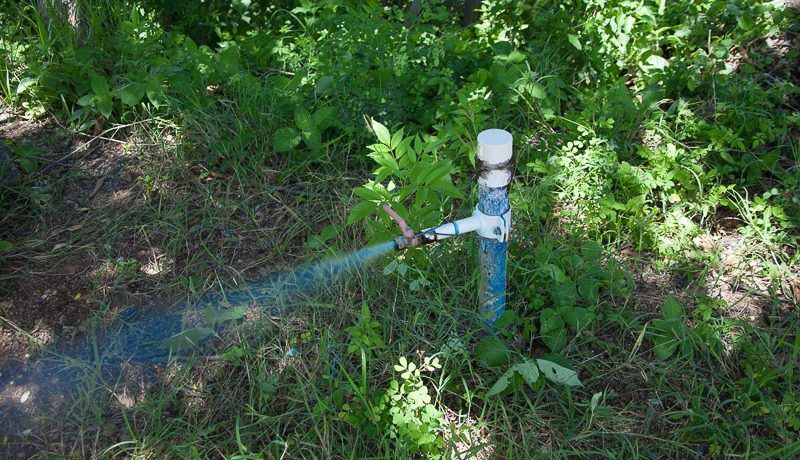 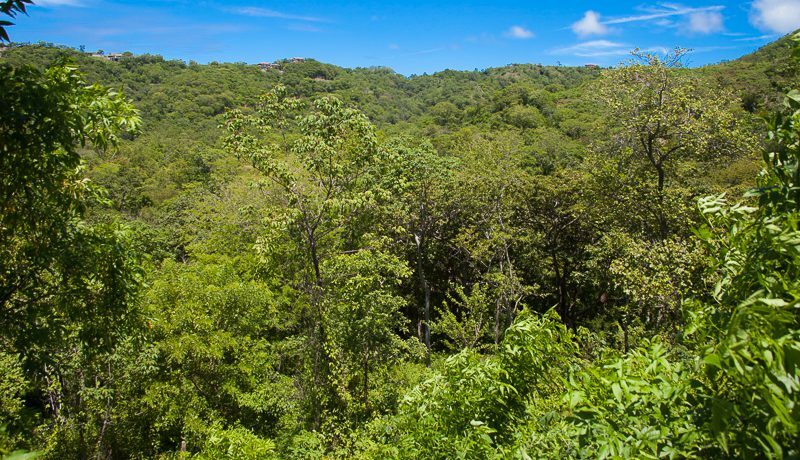 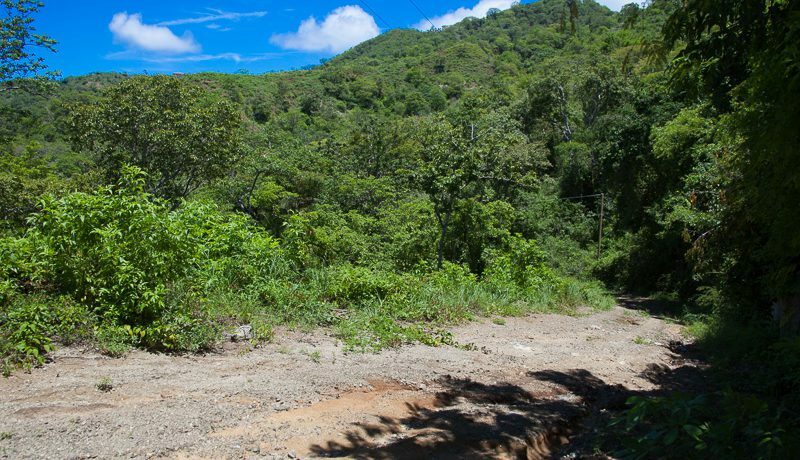 This lot is also situated in a gated community located only 1 km from the ocean. 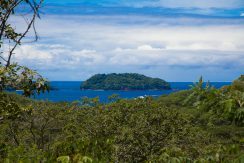 The beaches of Playa Flamingo, Playa la Penca, Playa Prieta, and Playa Pan de Azucar (Sugar Beach) are all within a five-minute drive. 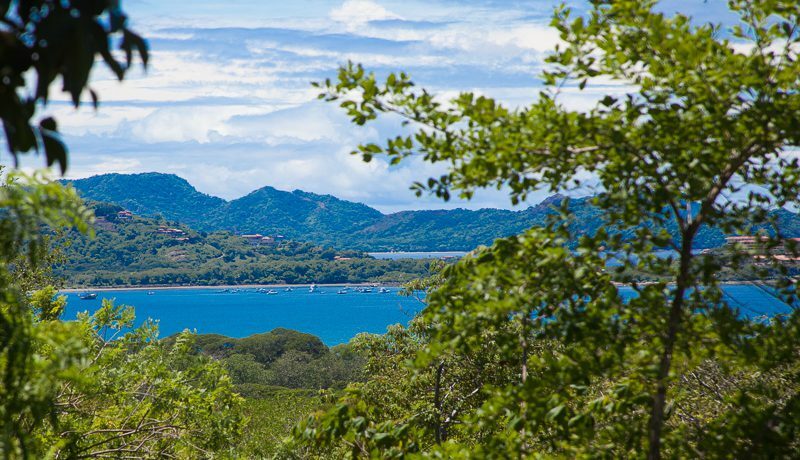 With various grocery stores, bars, and restaurants within a five minute drive, you can’t go wrong with this Lot’s location. The area of Potrero is rapidly changing, with high interest from foreign investors, especially since the road to Potrero has recently been paved. 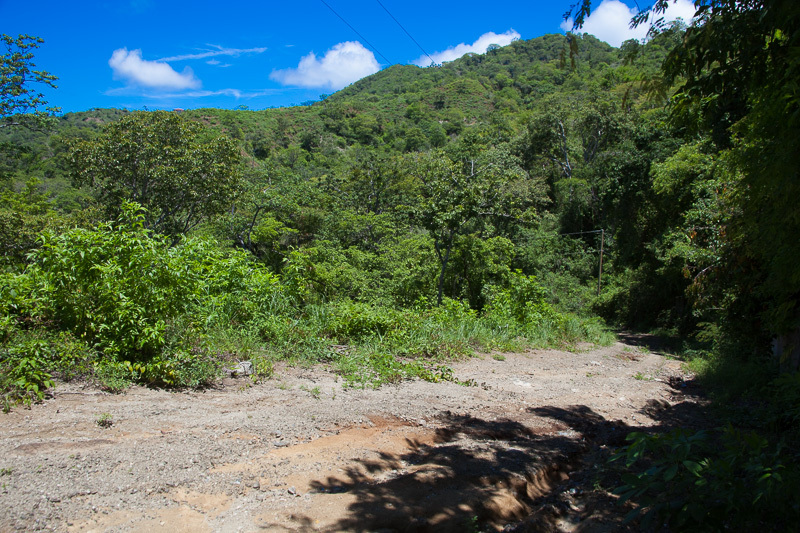 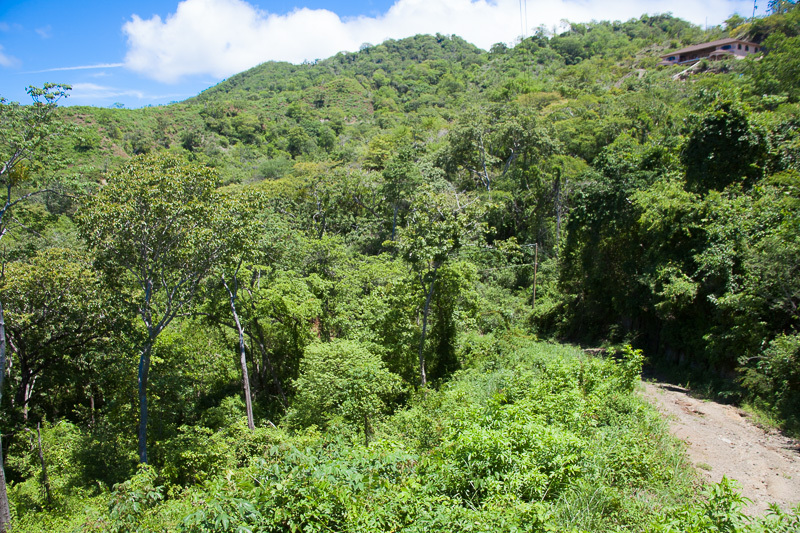 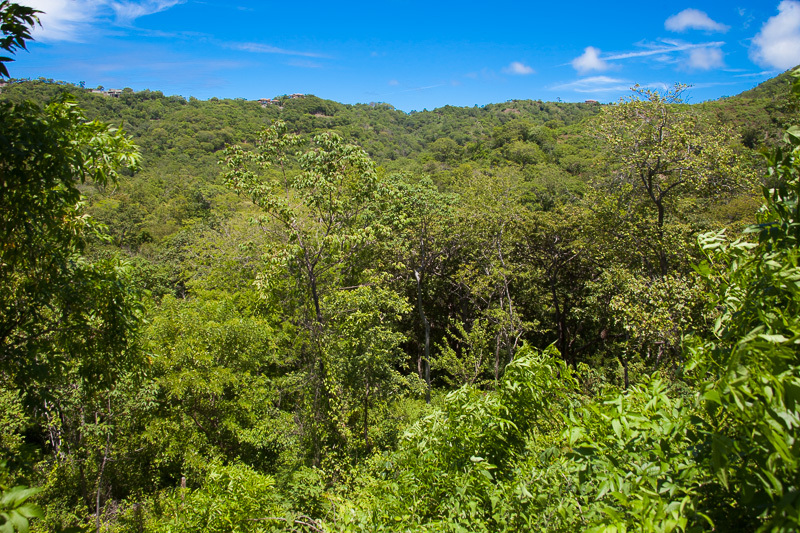 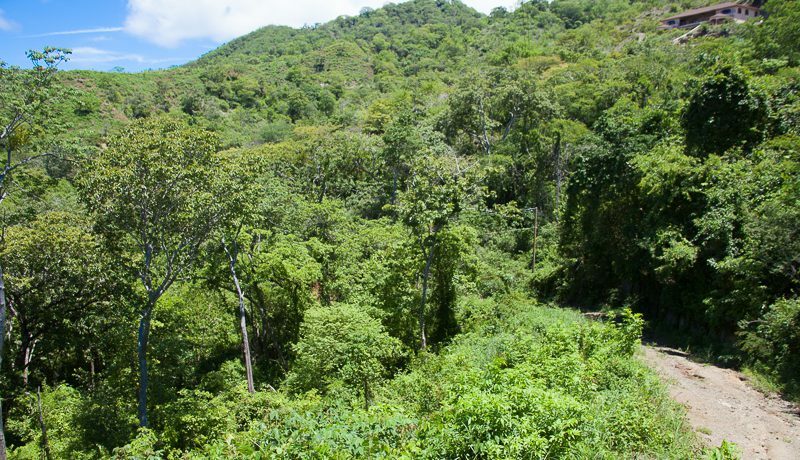 There has also been recent talks that the Monkey Trail, which is the main road that this property is located off of, is going to be paved within the next two years. 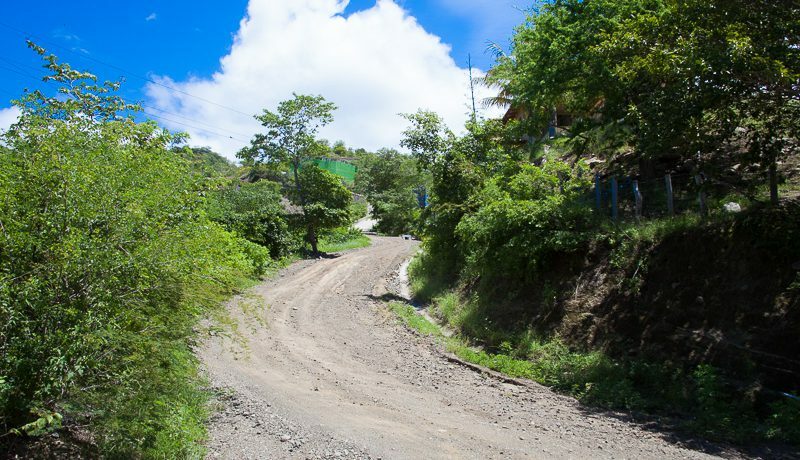 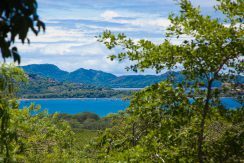 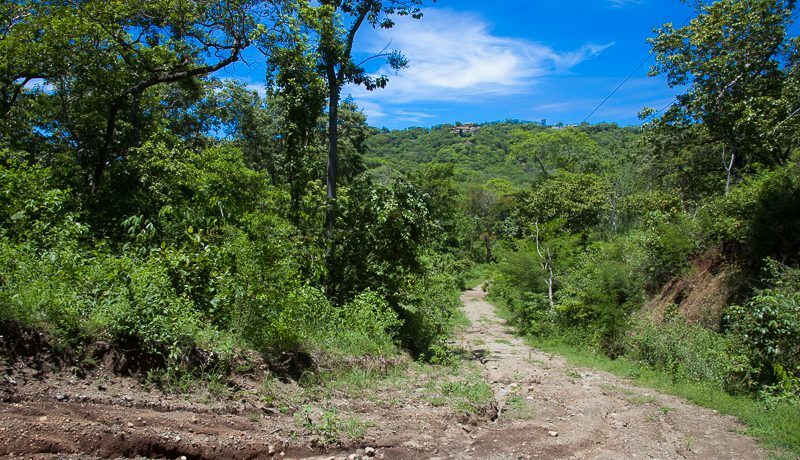 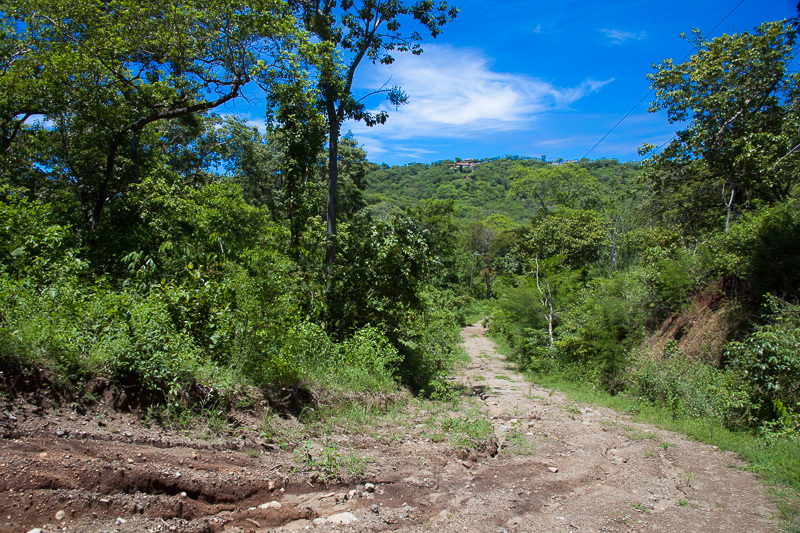 This will connect Playa Potrero and Playas Del Coco, and is another great reason why this area is a good investment. 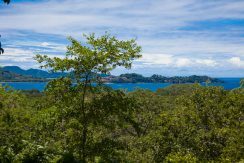 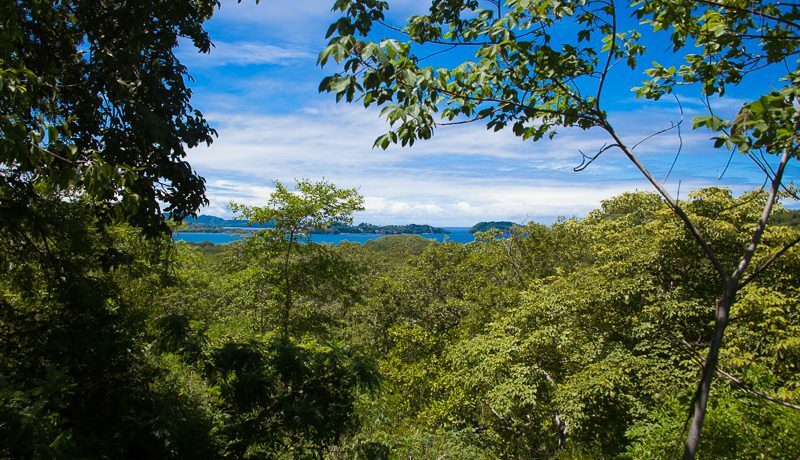 The property is within a 10-15 minute drive of the prestigious private schools of La Paz and the Costa Rica International Academy (CRIA, f/k/a Country Day. 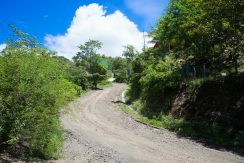 For the person who is looking to be close to the beach with that tropical vibe, yet have their own very private country retreat, this is the perfect property. 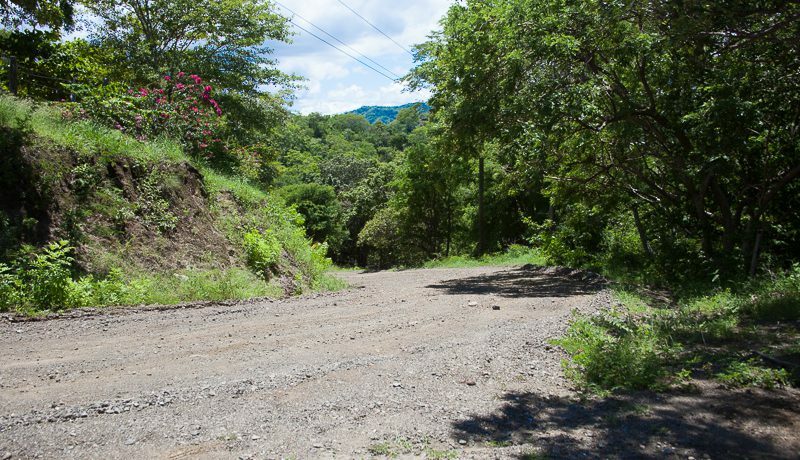 1.4 acres (5,519 m2). 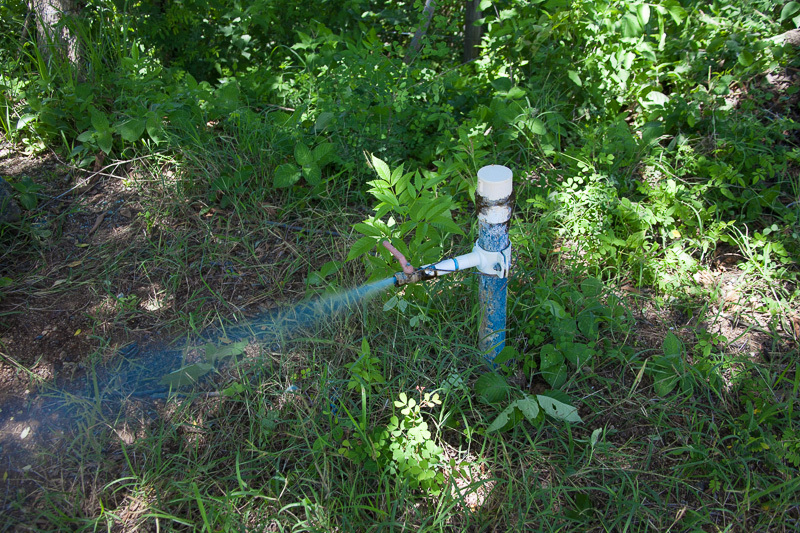 Water and electricity already on site. 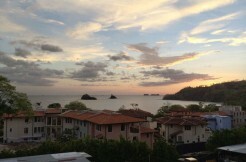 Only minutes to the beach, restaurants, bars and grocery.